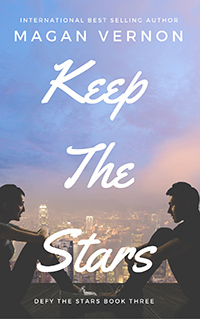 View cart “Keep The Stars” has been added to your cart. This book will be signed by Magan Vernon. If you want it made out to someone other than yourself, please state the name in the Order Notes section when checking out. Getting into my top choice sorority? Done. Dating one of the hottest guys in the biggest fraternity? Done. When Libby Gentry’s parents receive the letter that she’s failed out of school, Libby is forced to pack her Prada bag and head to work for her great aunt in rural Louisiana. Nothing about tiny Elsbury, Louisiana entices her until she locks eyes with the southern charmer, Blaine Crabtree. Libby is used to getting what she wants and Blaine is no exception, but as the two grow closer, bigger problems arise. 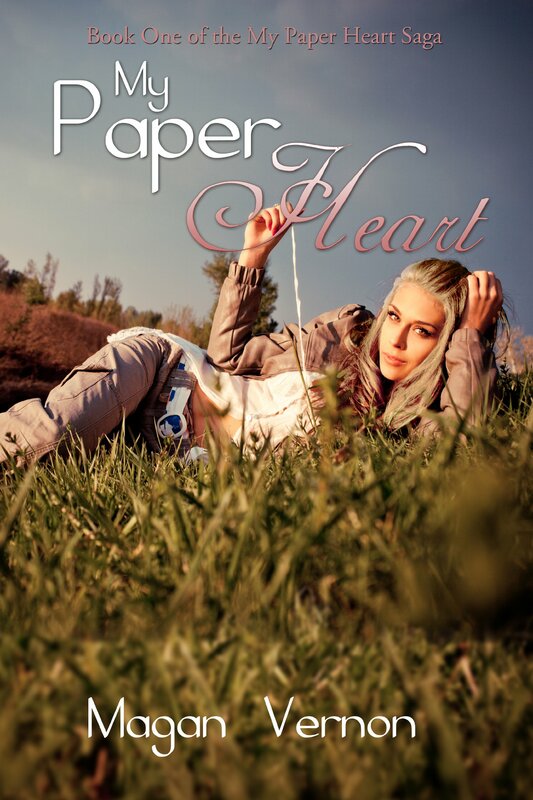 Libby doesn’t know how much more pain her already paper-thin heart can take and when new opportunities in Chicago pop up she is presented with a difficult situation: wait for her redneck Romeo, or move on.